The form grinding process has dramatically increased the efficiency of gear grinding machines, and consequently the productivity of gear shops. 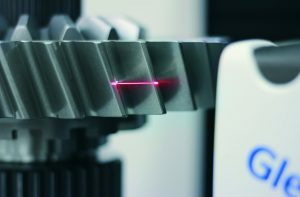 New tools and advanced CNC controls facilitate faster cycle times; this pushes the process closer to its limits, however. Progress is made in small steps, but only with less stable process conditions as a result. Faster stroke speed and larger infeed increase the risk of burning. 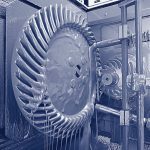 Additionally, it is important to increase the lifetime of the gearbox in order to reduce size and noise, and higher quality is needed to achieve this. These requirements, though, are contradictory to one another. And so in order to reduce costs while increasing quality without adding risk, it is necessary to consider the complete chain of production. 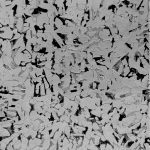 Heat treatment divides the production of gears in soft machining and hard finishing and generates a natural break between them. 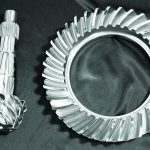 Niles has developed a machine series that is capable of running the full cycle of hard finishing, after heat treatment. 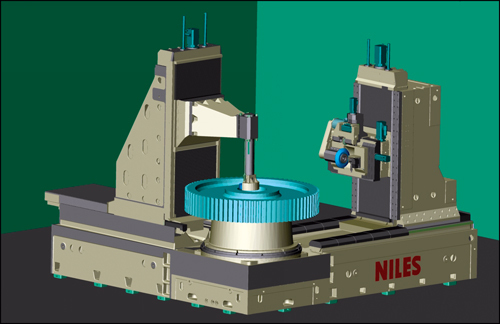 The new machine combines the Niles ZP gear grinding machine with a second column for inside-diameter (ID) and face grinding, to finish the gear in one setup. The main gear grinding column is equipped with hydrostatic guideways, integrated into the machine design for stability and accuracy. The second column for ID grinding is positioned 90° to the primary gear grinding column. The rotary table for the ZP series is supported by double-acting hydrostatic bearings and driven by an electrical-direct drive—the newest evolution in the development of gear grinding machines. Completely contact-free, this combination renders machine’s rotary table effectively wear-free for life. This drive allows the rotational speed to permit grinding of both the gear teeth and the inside diameter. 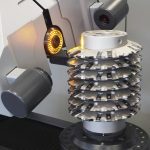 The electrical-direct drive provides the highest positioning accuracy for gear grinding, and high-speed rotation for inside-diameter grinding. 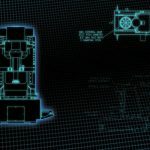 Our first goal in the design of a combination machine was to reduce time-consuming production steps—and, consequently, the cost per piece—without increasing risks. Conventional methods require two different machining processes and several setups on both machines. 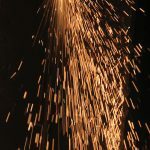 The first process includes finishing the ID with an ID grinding machine or hard turning machine, depending on the quality requirements, and to grind or turn the face and datum to align at the second machine. The second machining process is gear grinding with a gear grinding machine. Using two machines obviously duplicates many steps—machine setup, clamping and unclamping, alignments—and there’s also the time it takes to transfer the gear from one machine to the other. A combination machine reduces these machining process steps by 50 percent. Increasing quality was our next task in the machine design. To accomplish this, the ID and the gear teeth were ground in one setup without unclamping. 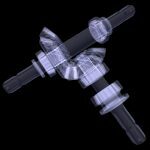 This eliminates the errors formerly caused by two different clamping tasks. 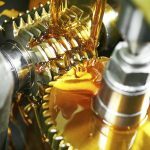 The reference of the gear teeth to the bore is no longer dependent on the alignment and geometry of two different machines. The combination machine creates a very high reference quality between ID and gear teeth by using the same setup and the same table. This new processing methodology set the stage for another quality upgrade. 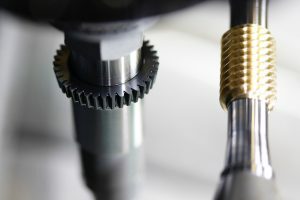 After placing the gear at the machine table, it is aligned only once. The alignment is done on the machine by measuring the best center position to minimize tooth grinding stock. The machine calculates a new workpiece axis based on the measuring results. The bore and the teeth are ground according to this axis. 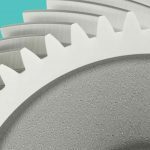 The case depth will be approximately equal over all teeth of the gear due to this method, and the resulting equalized surface hardness can potentially reduce the depth of hardening to further optimize the overall process. 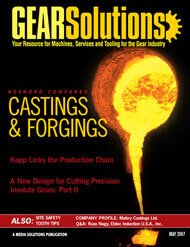 The gear grinding process is the last and most expensive process in gear production. The number of scrapped or reworked parts at this stage of grinding should be as minimal as possible, with zero as the target. At this point in design we focused on decreasing the number of scrapped and reworked parts. 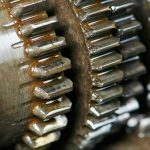 Experience shows us that after you align the gear according to the bore, as in conventional methods, the gear teeth cannot be cleaned up. The gear has to be reworked or it must be scrapped. 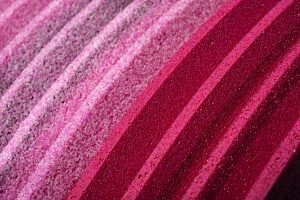 One solution to this could be to increase the stock before grinding, but more stock means more time is needed for heat treatment—and gear grinding, too. 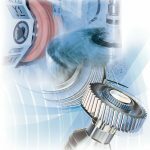 If, however, we align the part to the gear teeth instead of the bore, there is equalized stock at the gear teeth, therefore reducing the number of teeth that are missed in cleaning. 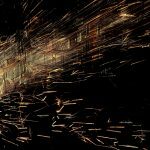 Meanwhile, the grinding stock for the bore grinding is only slightly altered, the time for heat treatment and gear grinding decreased, and the number of reworked or scrapped parts significantly diminished. Since ID grinding is faster than tooth grinding, an ID grinder can provide parts for multiple gear grinding machines. When a machine breaks down, the ID grinder halts the production of expensive gear grinders. A combination machine eliminates this problem by doing the job of two hard finishing processes. One machine means there is only one control for one operator to manage, and simplified machine maintenance translates into significant savings in service costs. 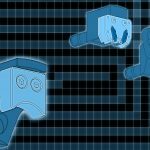 Machine idle time, transferring parts from one machine to the other, and waiting for the next machine are steps that are now eliminated, and workflow is expanded. The Niles ZP 30B is used for small-lot size production, as in marine applications. The first of a large variety of applications for the new ZP10 B is to increase the series production of planets for wind energy gearboxes. The combination machine will save setup, grinding, and idle times. The part flow will be increased in order to decrease the cost per piece. 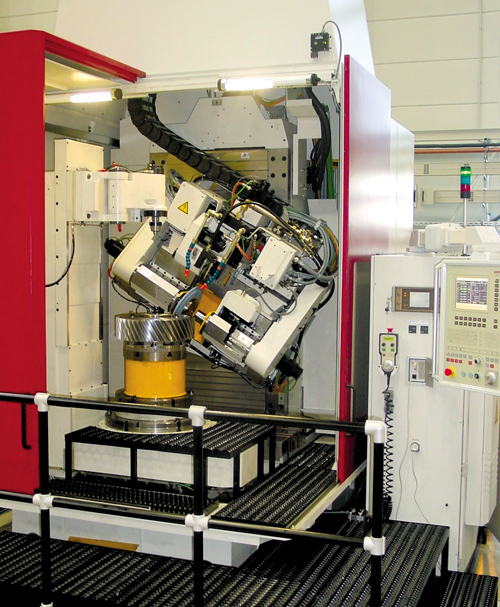 The Niles ZP 10 B paves new paths in the production of planetary gears. 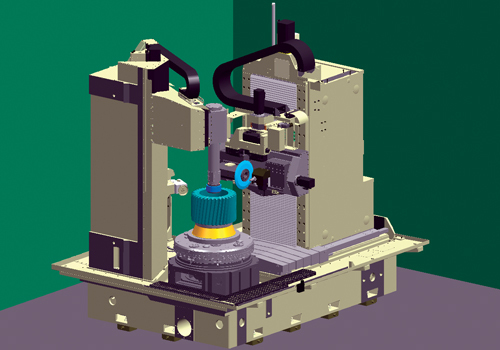 The Niles combination machines offer another successful step toward streamlining our processes, increasing our efficiency, and generating a more productive means of manufacturing high-quality parts. 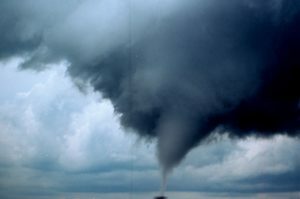 Niles also offers other innovative and demonstrated technologies. The ZP25i machine fills the demand for a highly productive internal gear grinding machine. 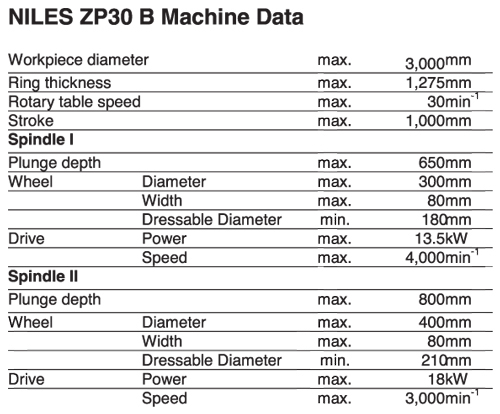 The ZP25i features a heavy and stiff internal head with an independent dresser. It provides productive tooth grinding of larger internal ring gears. 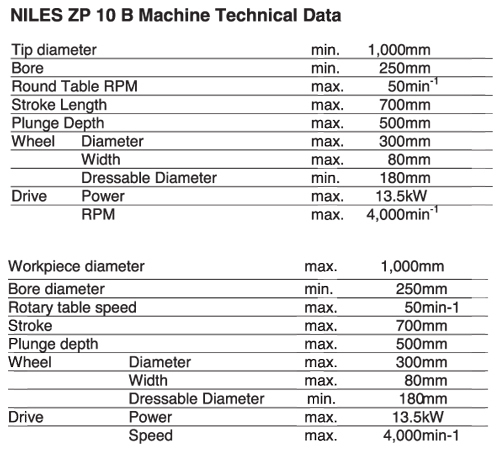 Machines such as the ZP 08 for pinions (Figure 5) and the ZP 12(15) for bull gears are additional Niles technologies. 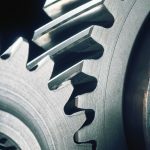 Niles is a part of the KAPP Group; a leading supplier of innovative technology for hard-finishing gears dedicated to the automotive, aerospace, windmill, construction, and mining industries. is vice president of sales and service at Kapp Technologies. He’s served multiple roles for Kapp Niles beginning in 1981. As manager of application engineering for a hobbing machine builder in the 1980s, he was responsible for statistical process qualifications. Creating technical proposals in his sales roles for Kapp Niles required in-depth consideration of process control and capability. Five years as sales manager for a U.S. metrology company and now as a board member of Penta Gear Metrology rounds out his experience to write on the topics of gear grinding, metrology and process control. 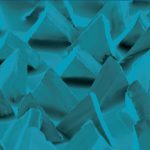 AGMA education activities include serving as a founding member of the Education Council with a second stint as the chairman of the council and serving on AGMA task groups for on-line training content development and skills gap assessment. is area sales manager for Niles Werkzeugmaschinen GmbH, visit online at [www.kapp-niles.com].